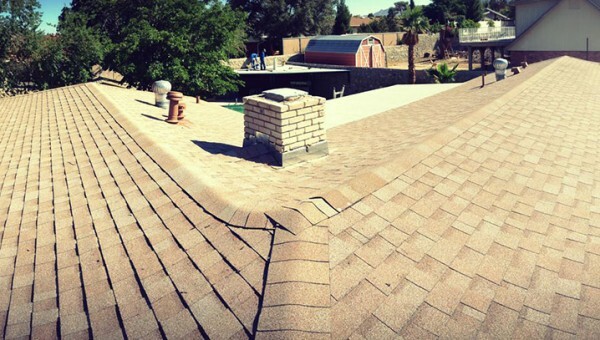 Escandon Roofing, Inc. - El Paso's Premier Roofing Contractor : Escandon Roofing, Inc.
Let the professionals at Escandon Roofing inspect your roof for damages and help you expedite your claim. You may be entitled to a new roof, at no cost to you. We are only as good as our customers say we are. This slide show displays work we’ve done for satisfied customers. 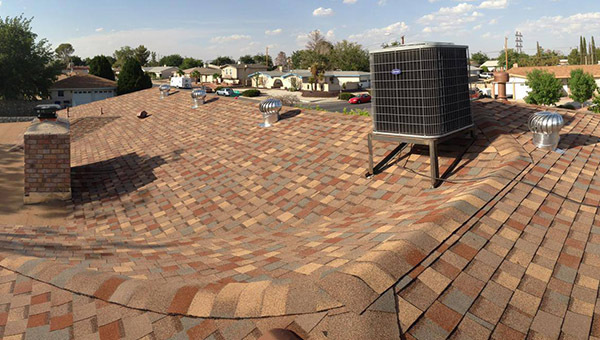 Escandon Roofing, Inc. is a family owned and operated business that has served the El Paso and the surrounding area since 1971. We maintain a dedicated staff experienced in all phases of construction, and are confident you will be satisfied with our construction process, from start to finish. Most construction usually takes 1-2 business days and is carried out in a professional manner. 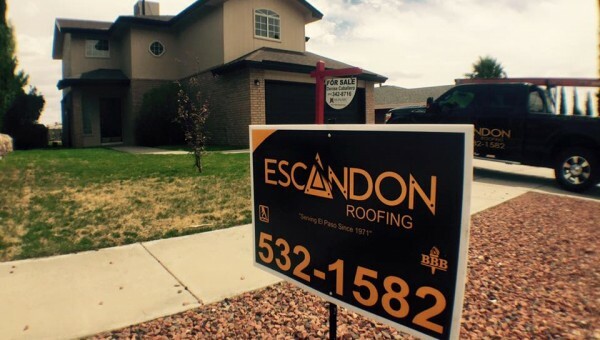 Locally and Family owned, Escandon roofing has served the El Paso and the surrounding area since 1971. 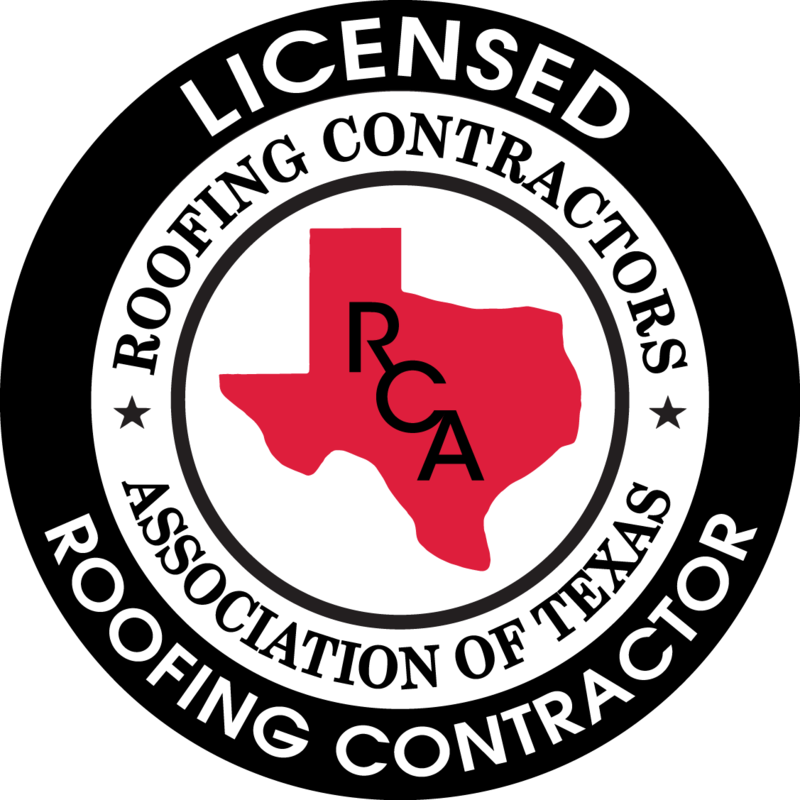 We specialize in residential and commercial roofing, and are bonded and insured for the protection of our customers.